“Civil War. 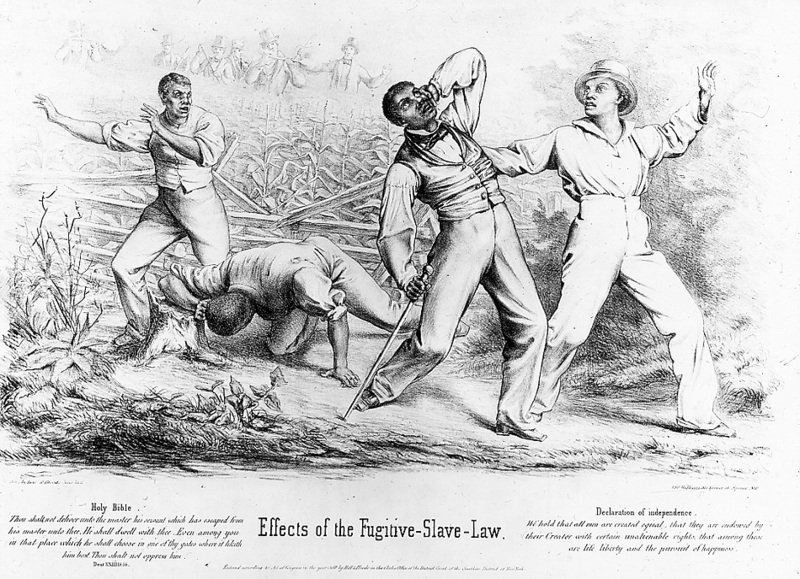 Effects of the Fugitive Slave Law, Cartoon from Newspaper,” Digital Public Library of America, https://dp.la/item/a6677babc0f3f1e769ab473e1db98a50. Courtesy of New York State Archives via Empire State Digital Network.